BlackBerry was once considered a technology giant, but the company decided to abandon the smartphone industry and invest in software. The Canadian now has just licensed its brand to third parties. John Chen, the company’s CEO, said that this was a good choice to rid the BlackBerry of a financial meltdown. In a recent interview, Chen said the company was forced to establish a new direction after suffering heavy losses in the smartphone market. The executive believes that he is close to completing his transformation into a software company, for this reason, he is out of danger. Blackberry CEO believes that company is out danger after abandoning smartphone sector. 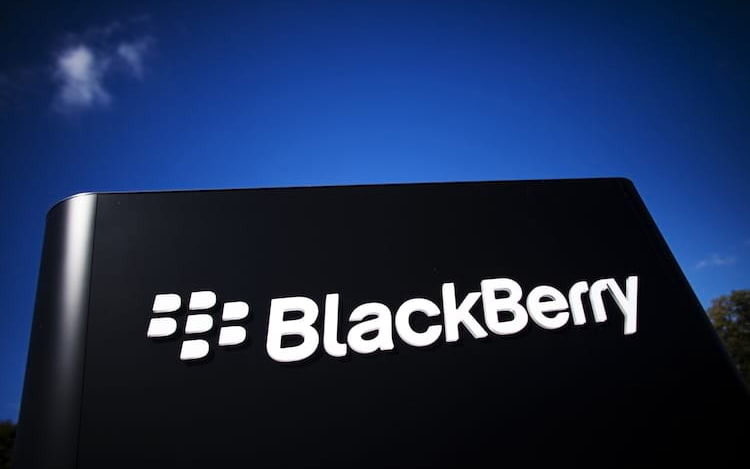 Chen was responsible for the transition of the BlackBerry, and also chose to license the company’s brand so that her name would not abandon the smartphone market definitively. The transition began in 2016, when the Canadian was in financial decline and so, decided to invest in software and IoT. BlackBerry began licensing its software to third-party smartphone makers and confirmed it had left the hardware market. China’s TCL eventually became the BlackBerry-licensed manufacturer responsible for the design, manufacture and promotion of the brand’s phones. BlackBerry is working in partnership with banks, and other companies to provide secure software against cyber attacks. To complete, the company is entering the automotive industry with software for infotainment systems and smart cars.